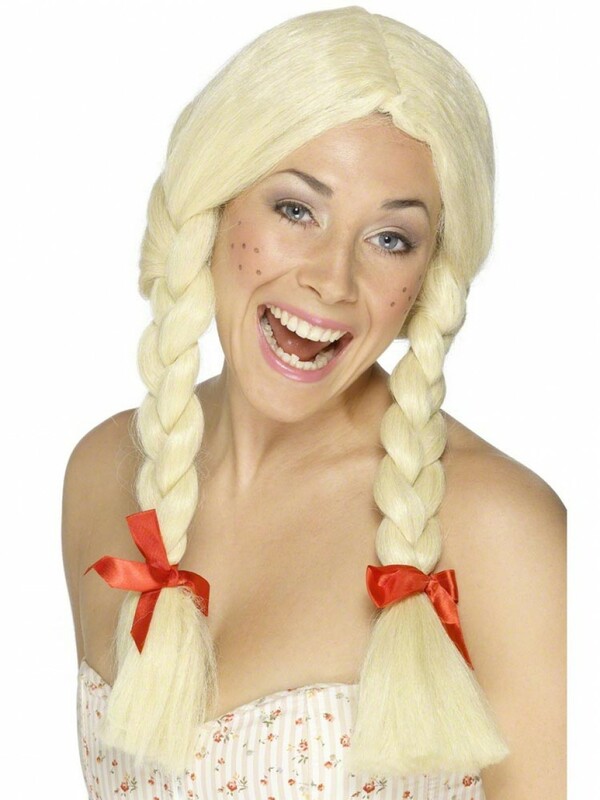 Blonde wig with chunky plaits tied with red ribbon. Perfect for a Schoolgirl, Oktoberfest beer maid & Fairytale fancy dress. A long blonde wig, in chunky plaits design, as pictured. 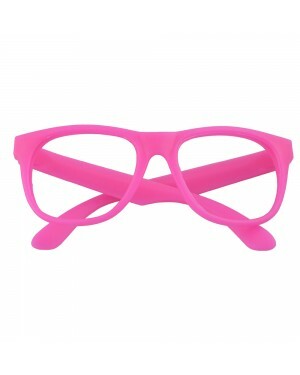 A perfect finishing touch for a schoolgirl, Oktoberfest or any fairytale fancy dress theme!